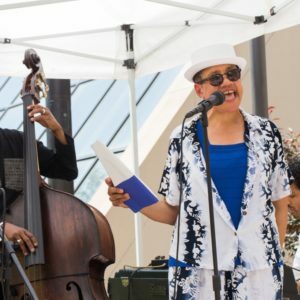 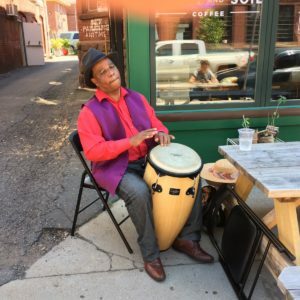 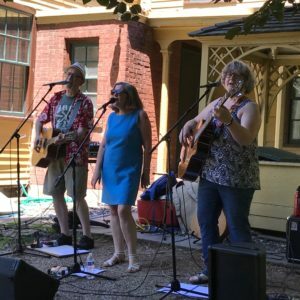 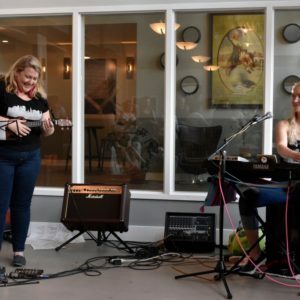 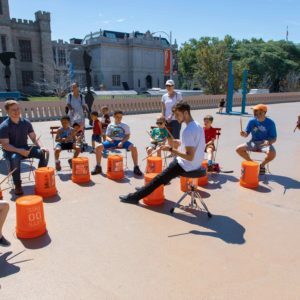 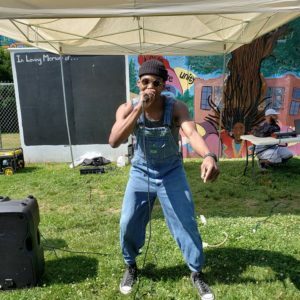 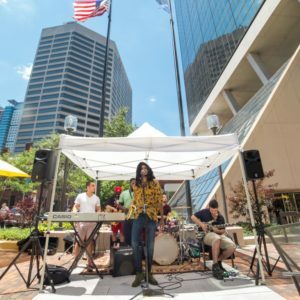 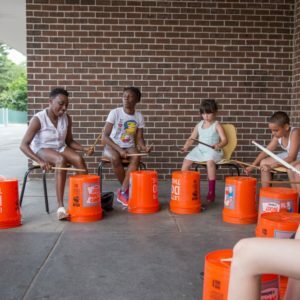 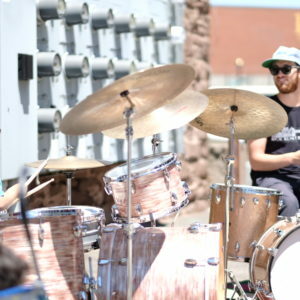 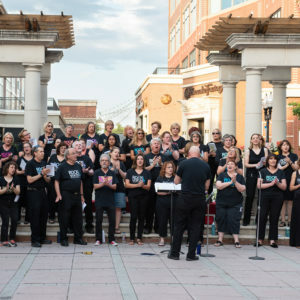 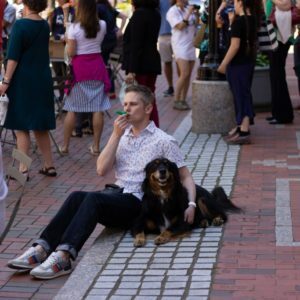 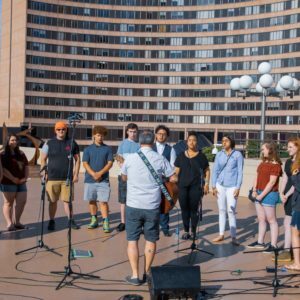 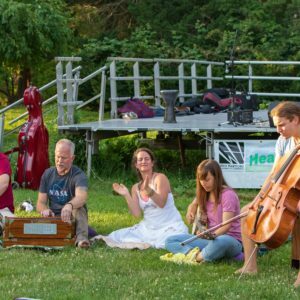 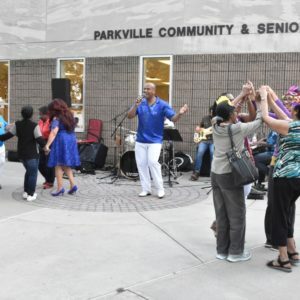 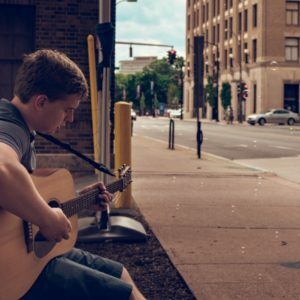 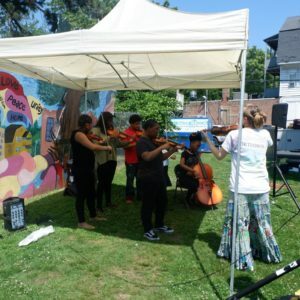 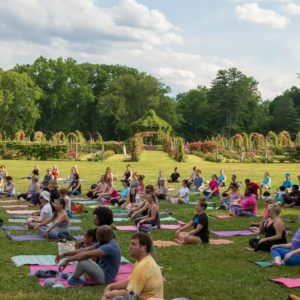 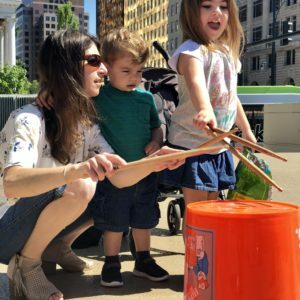 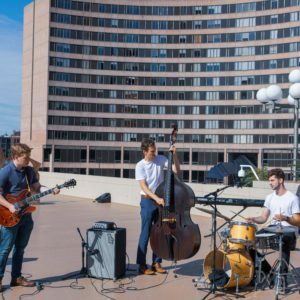 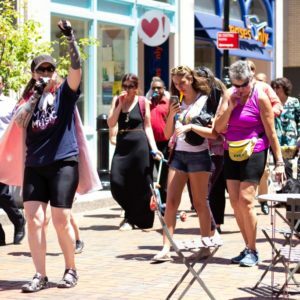 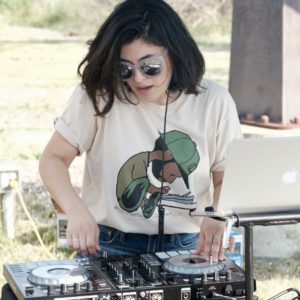 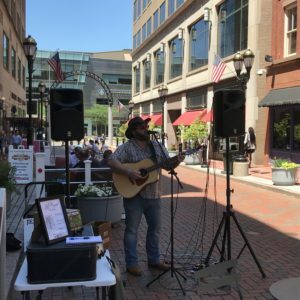 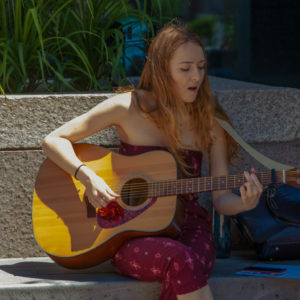 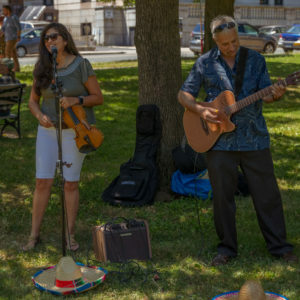 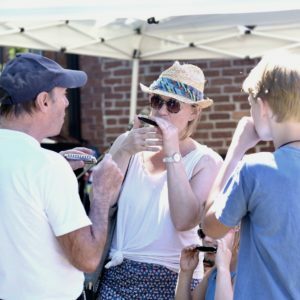 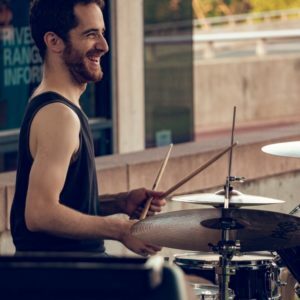 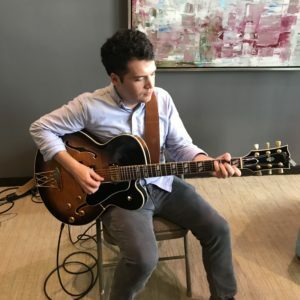 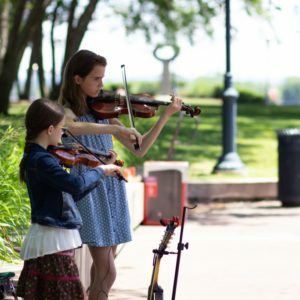 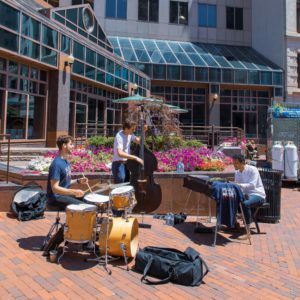 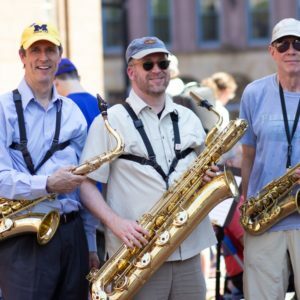 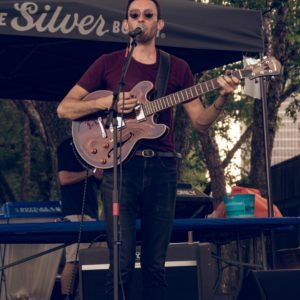 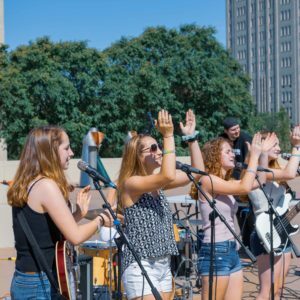 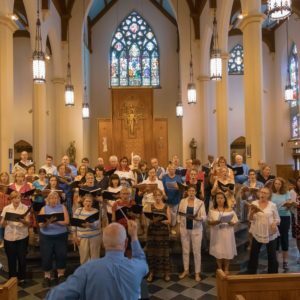 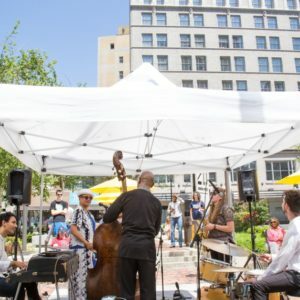 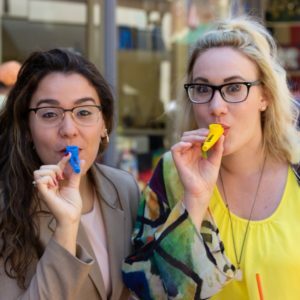 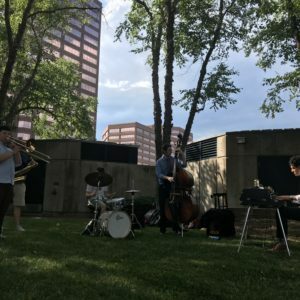 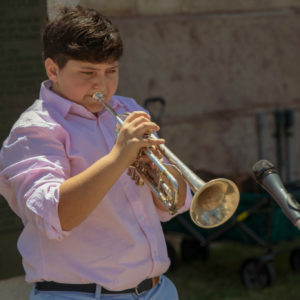 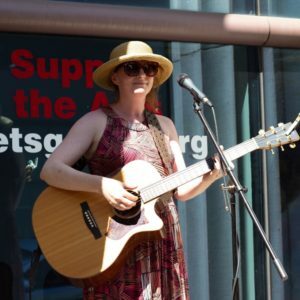 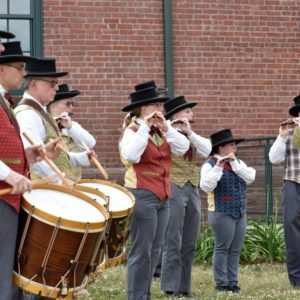 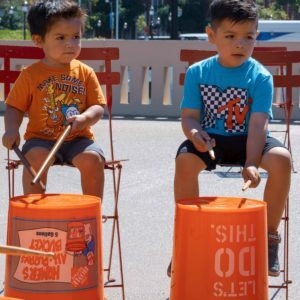 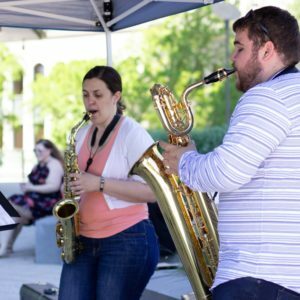 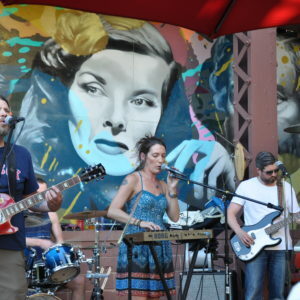 Make Music Hartford - Celebrated on June 21st! 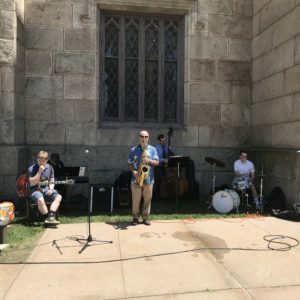 All content © 2019 Make Music Hartford, unless noted otherwise. 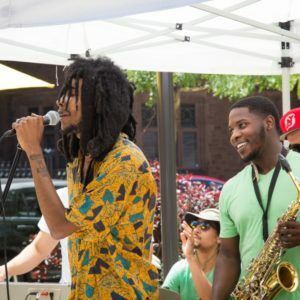 Make Music Hartford is part of the Make Music Alliance. 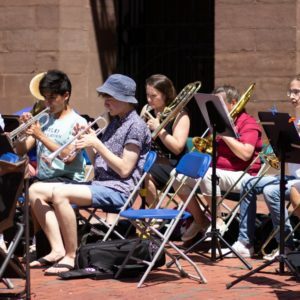 Make Music Hartford is a 501(c)(3) nonprofit organization; all contributions are 100% tax-deductible.